Austin boasts plenty of art museums and galleries, but some of the most interesting museums around town showcase little bits of city, state and country history. 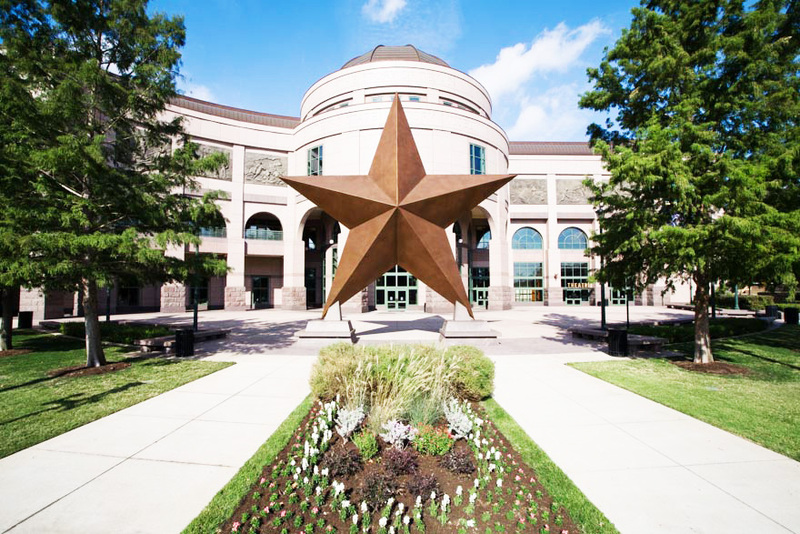 From military history to Texas history, these museums are guaranteed to entertain while providing interesting information on the things that shaped our city and state. See the list by Moreland Properties here. Last updated April 21 at 10:24 pm.